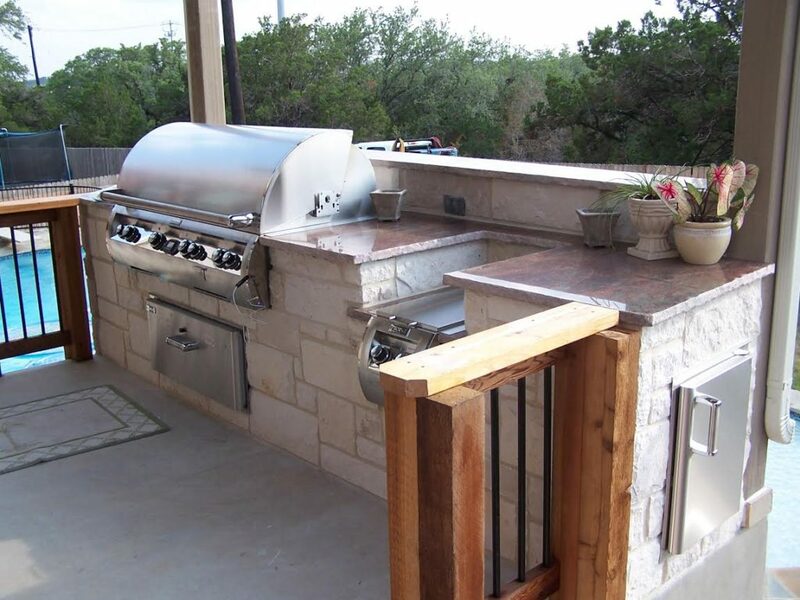 Here at CMW General Contractors, we excel at creating beautiful, functional outdoor kitchens and backyard entertaining spaces. 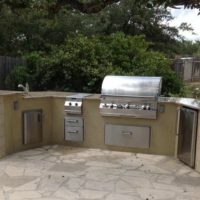 Not only can we create the perfect outdoor kitchen for grilling, cookouts and hosting your friends and family, but we can also build gazebos, pergolas, patios, rotundas and any outdoor structure you need to turn your outdoor kitchen into the ideal outdoor hosting space. 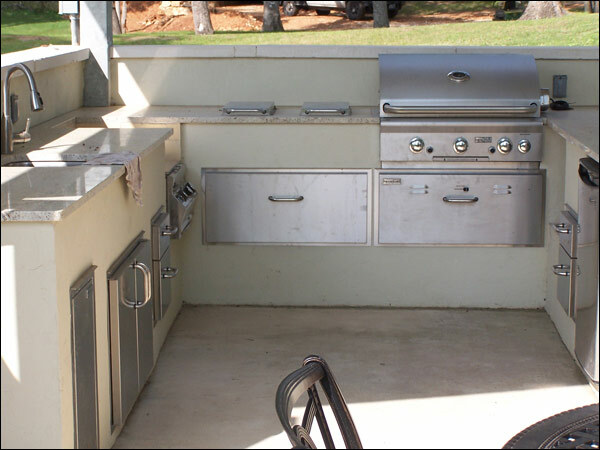 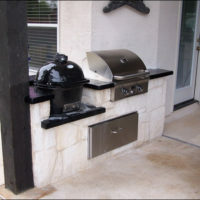 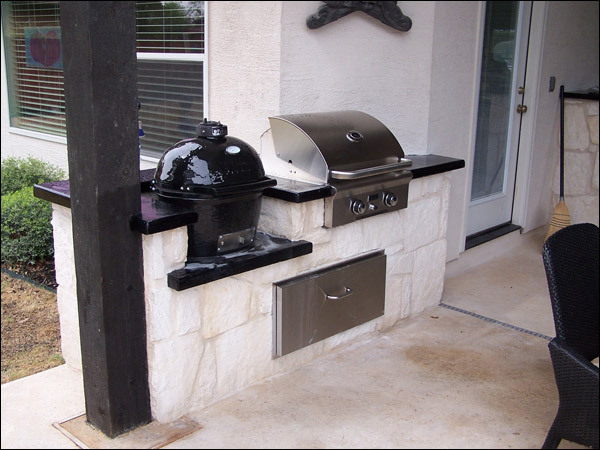 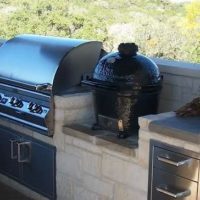 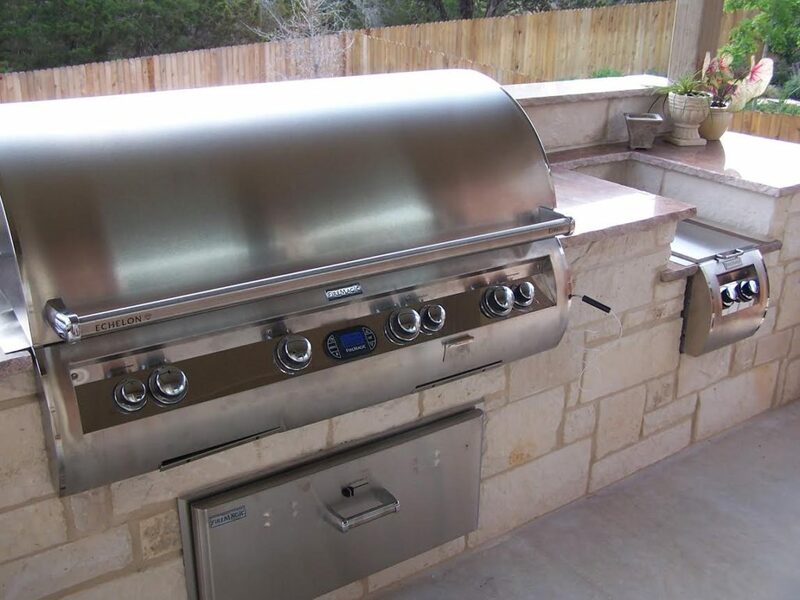 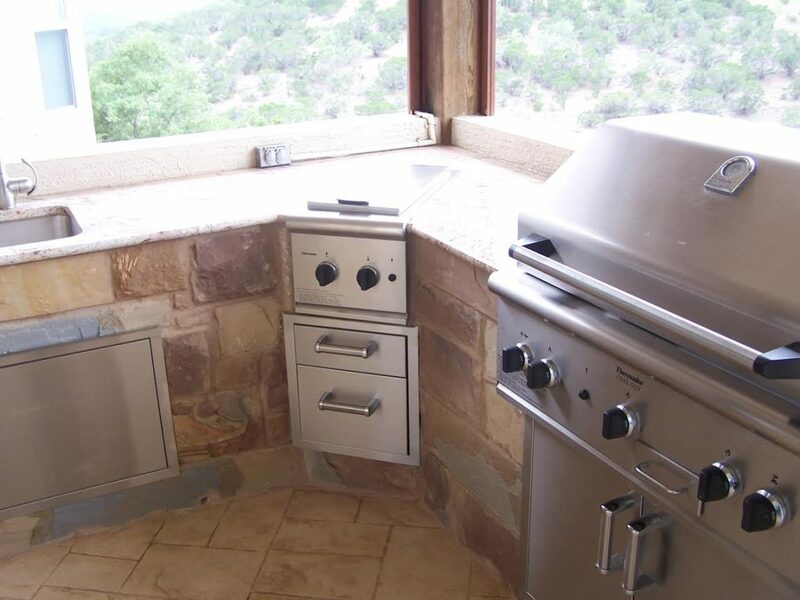 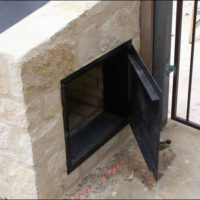 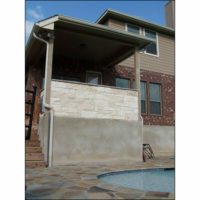 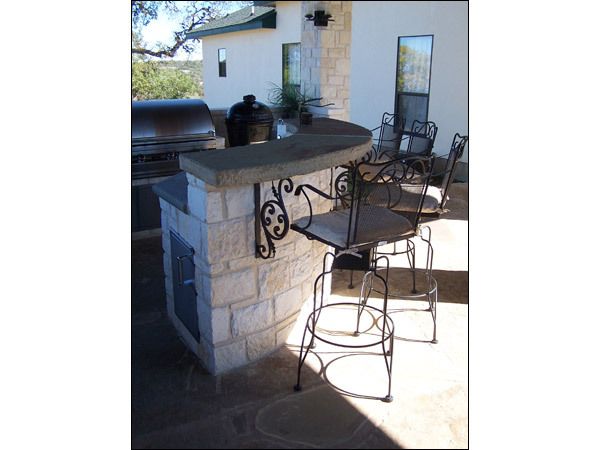 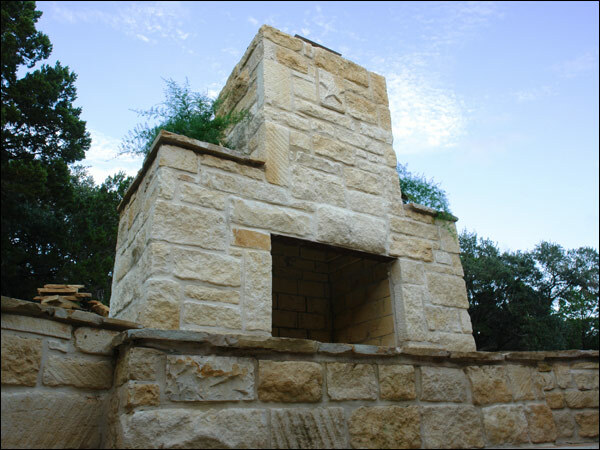 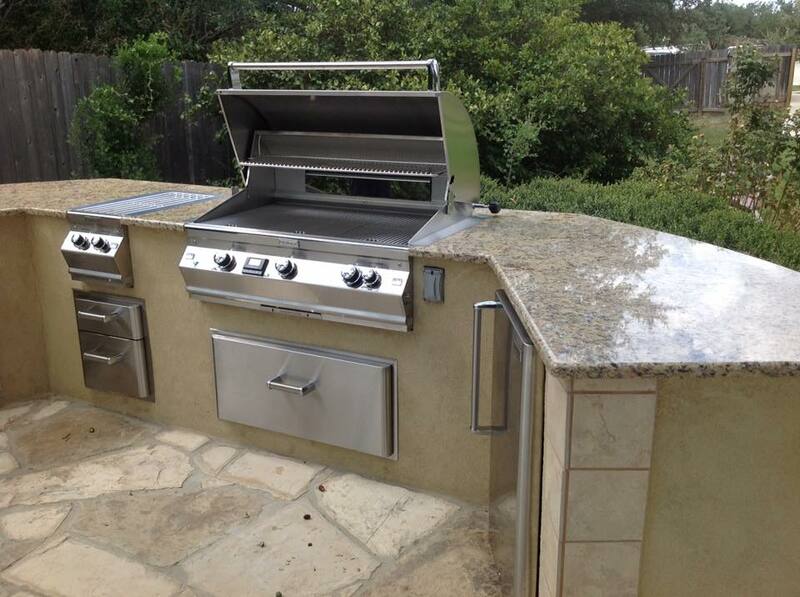 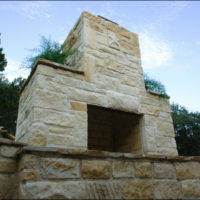 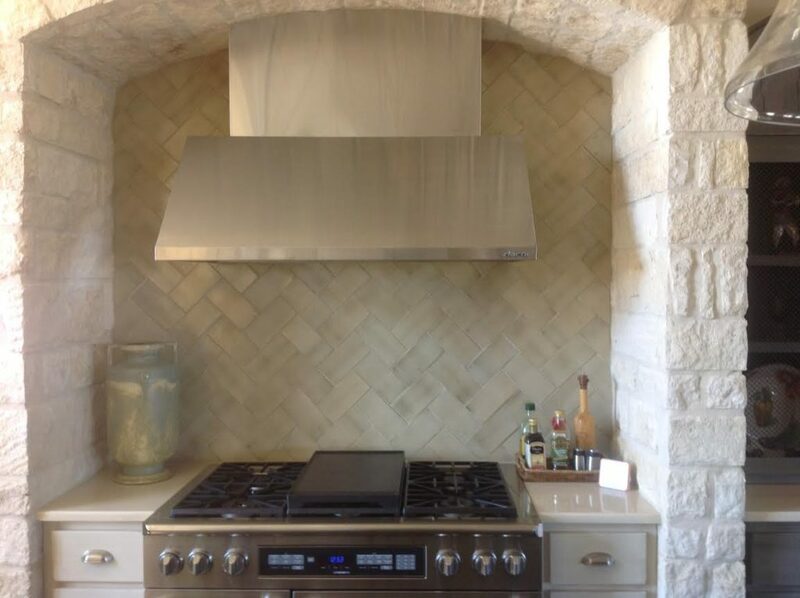 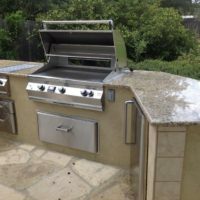 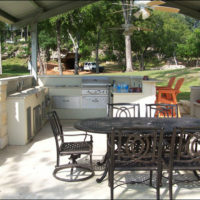 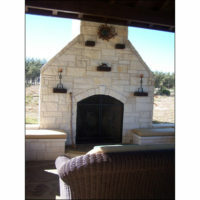 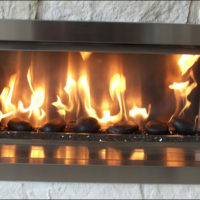 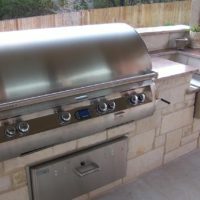 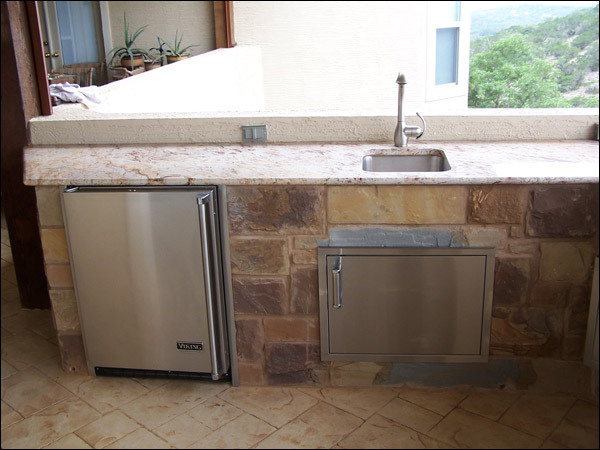 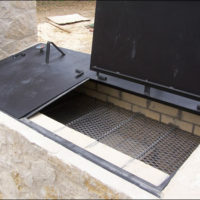 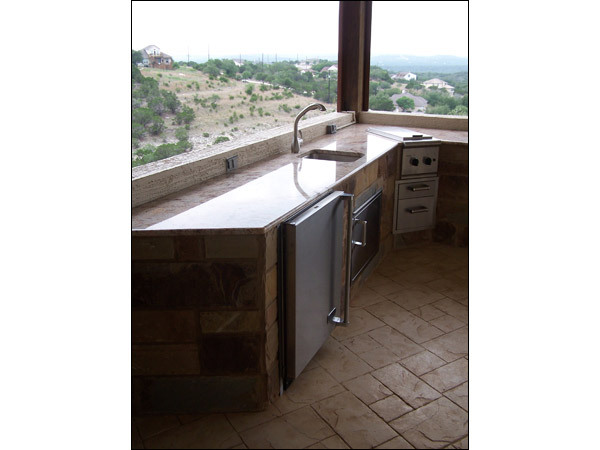 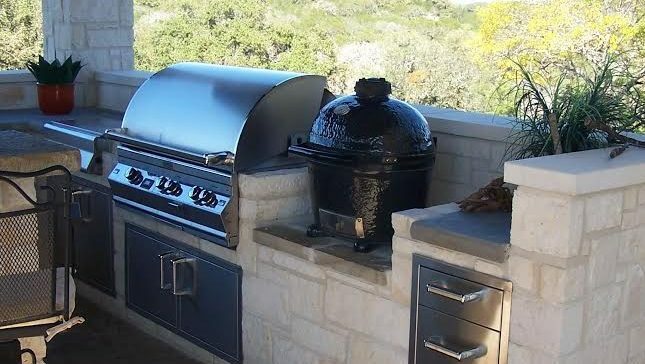 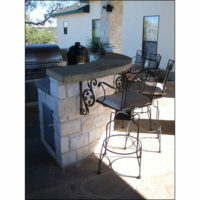 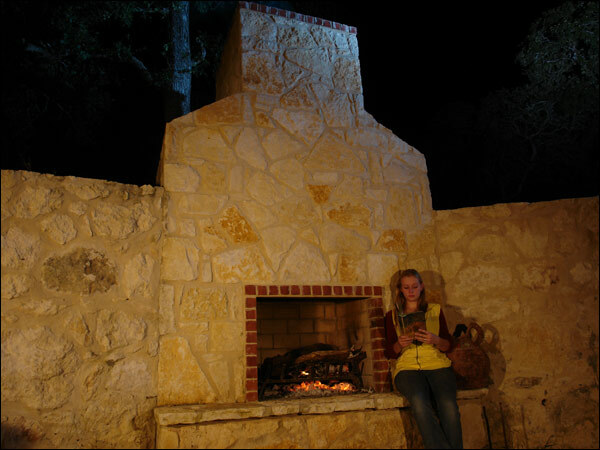 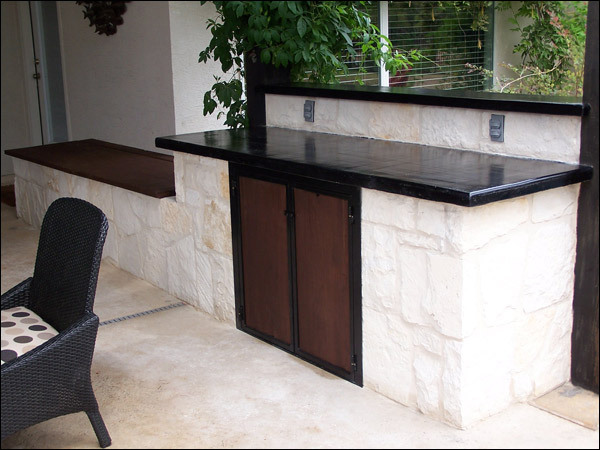 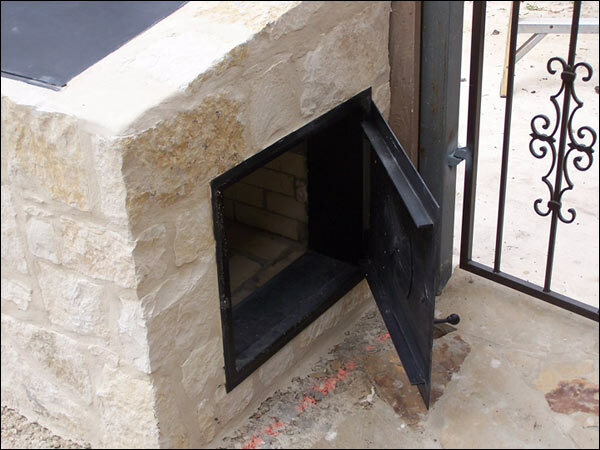 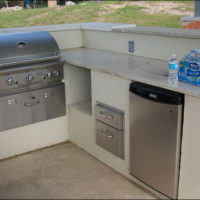 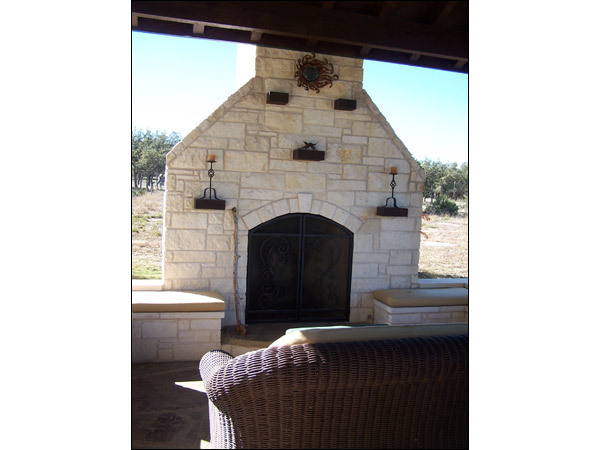 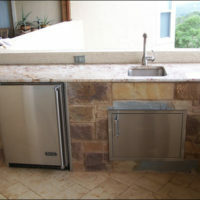 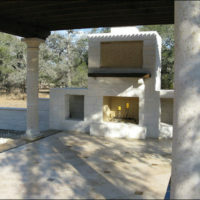 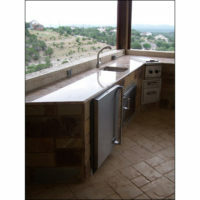 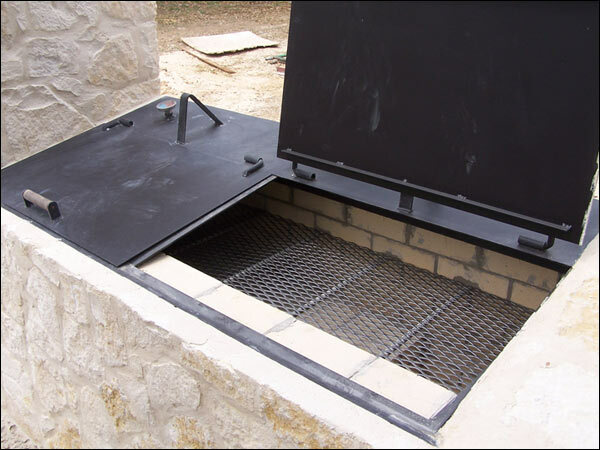 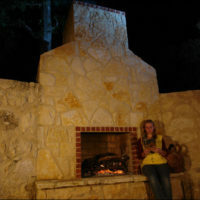 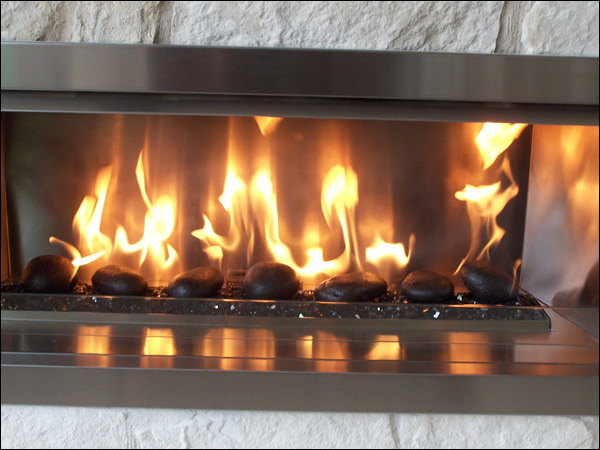 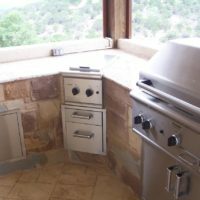 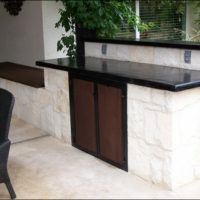 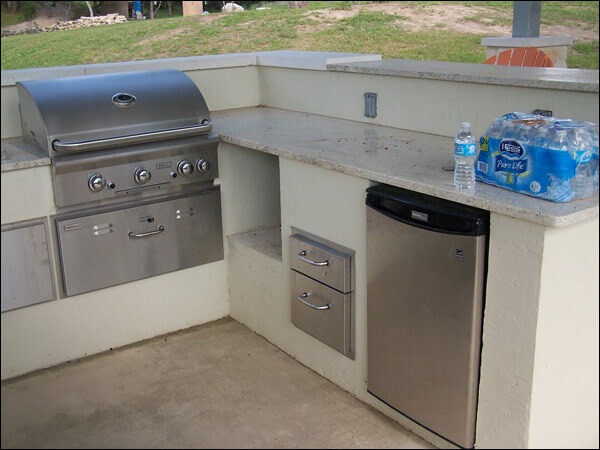 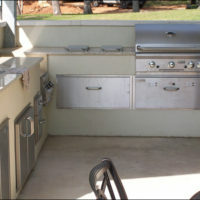 Let CMW build your perfect Hill Country Outdoor Kitchen! 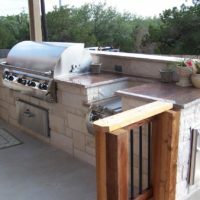 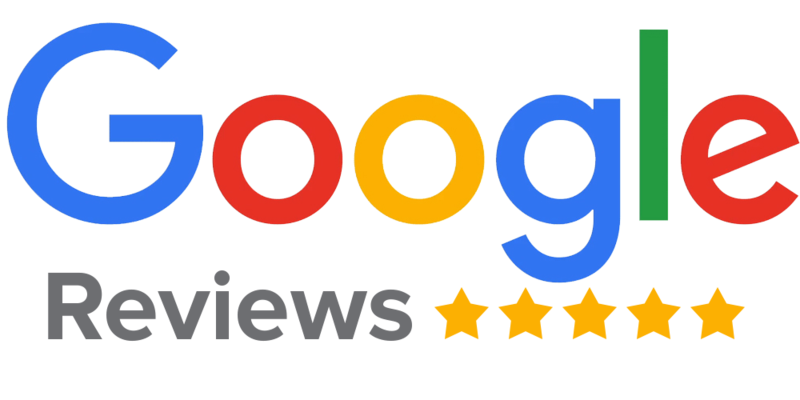 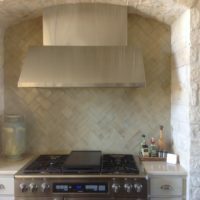 Our experience in providing high quality masonry, expert remodeling services, and even custom home building projects gives us ample background in creating stunning, functional outdoor kitchens that you and your family are sure to love. 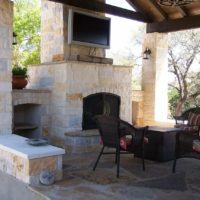 Don’t pay extra for one of those builders from San Antonio or Austin! 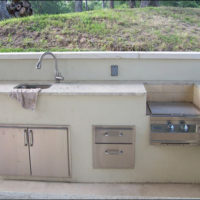 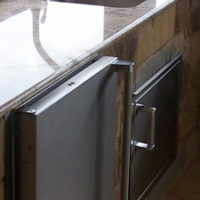 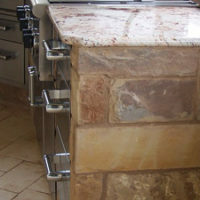 Contact your local, Spring Branch based Hill Country Outdoor Kitchen builders at CMW. 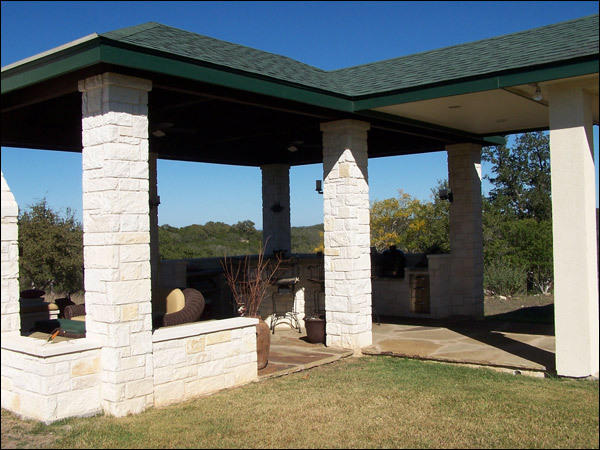 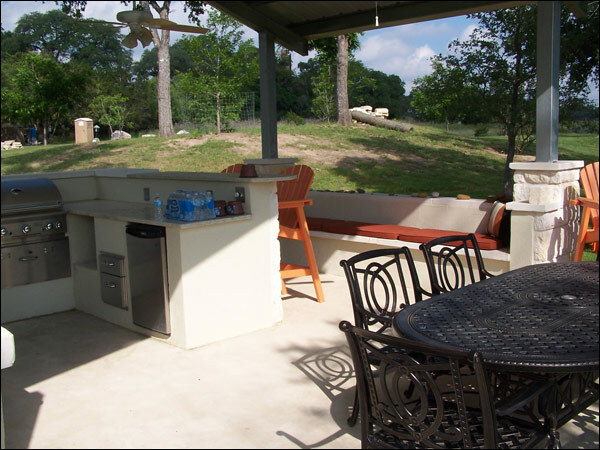 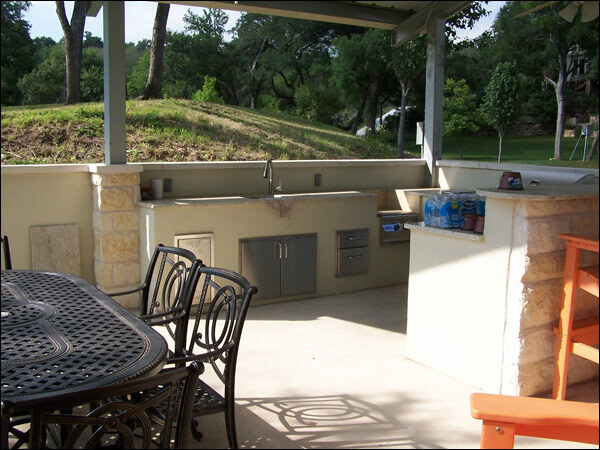 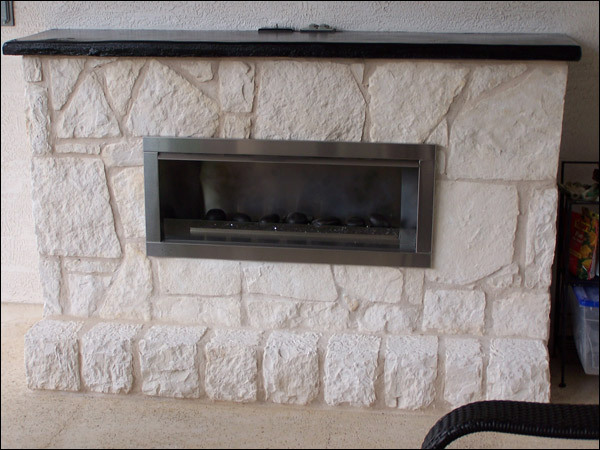 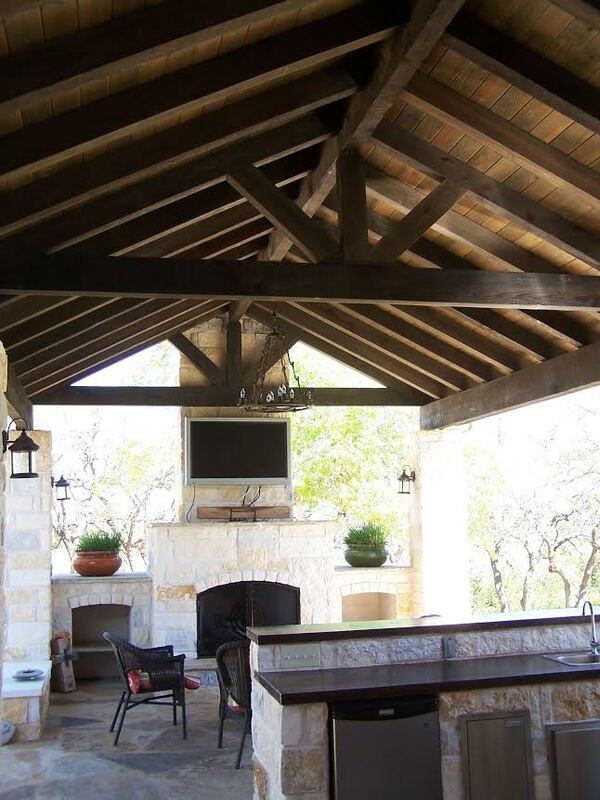 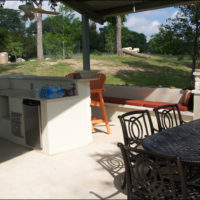 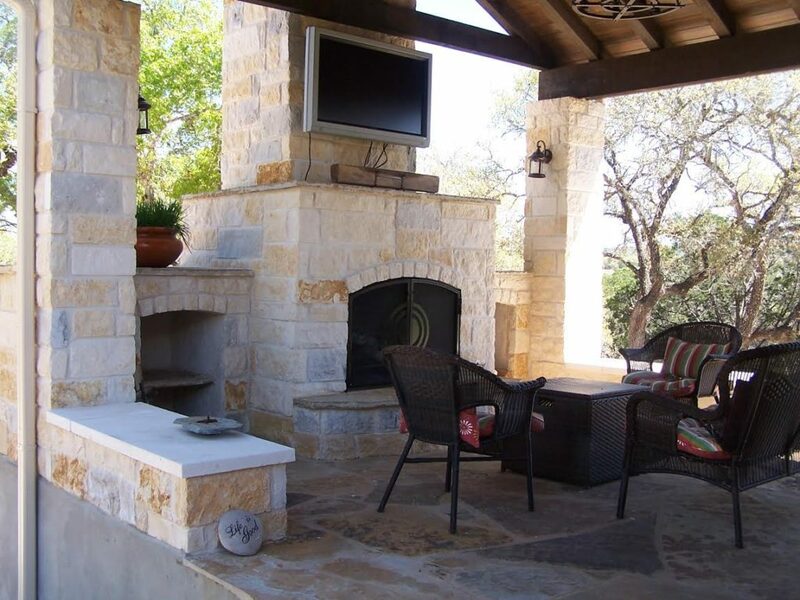 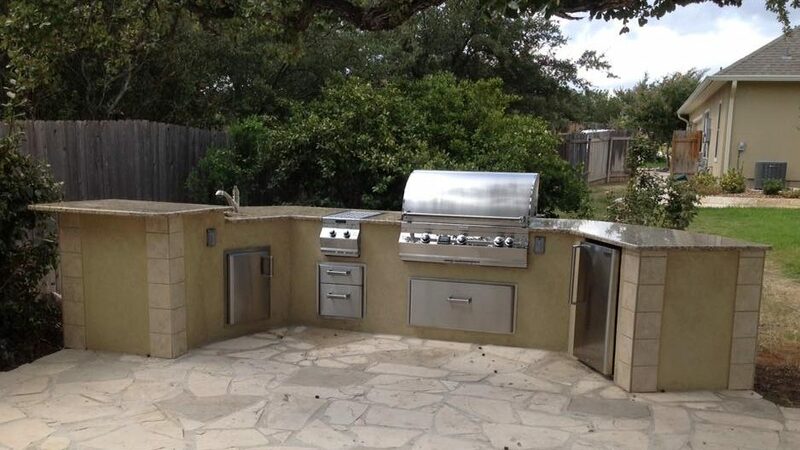 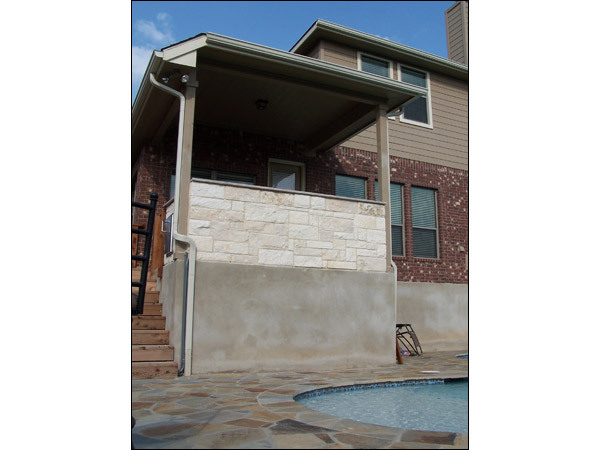 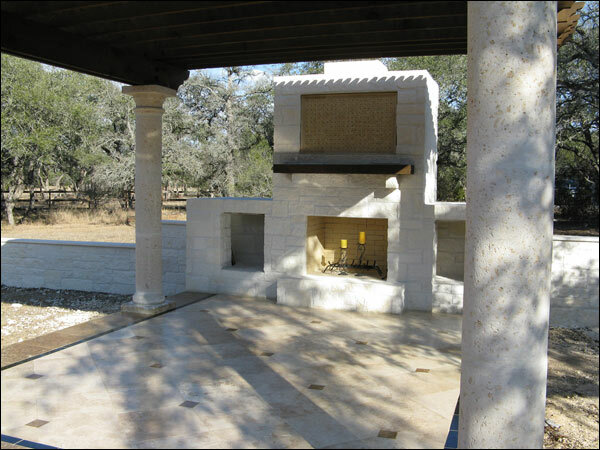 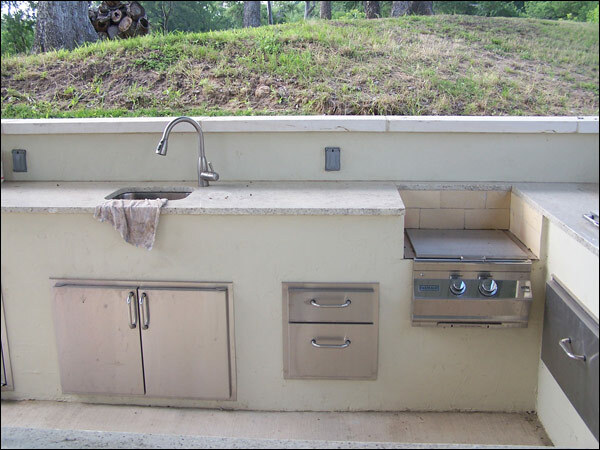 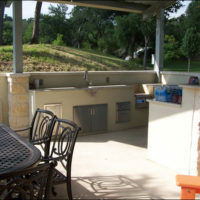 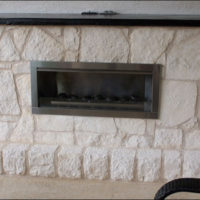 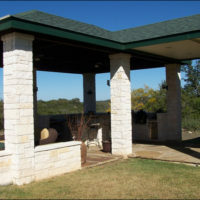 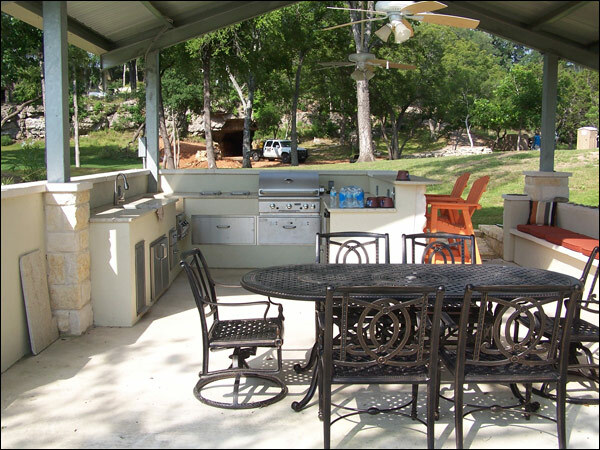 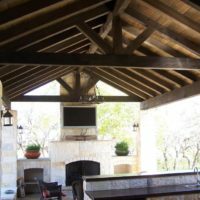 Let CMW General Contractors design the perfect Hill Country outdoor kitchen and entertaining area for your backyard!